What's going on upstairs. And by upstairs, I mean my head. And life? - Island Moonlight Mercury Candle from Target. 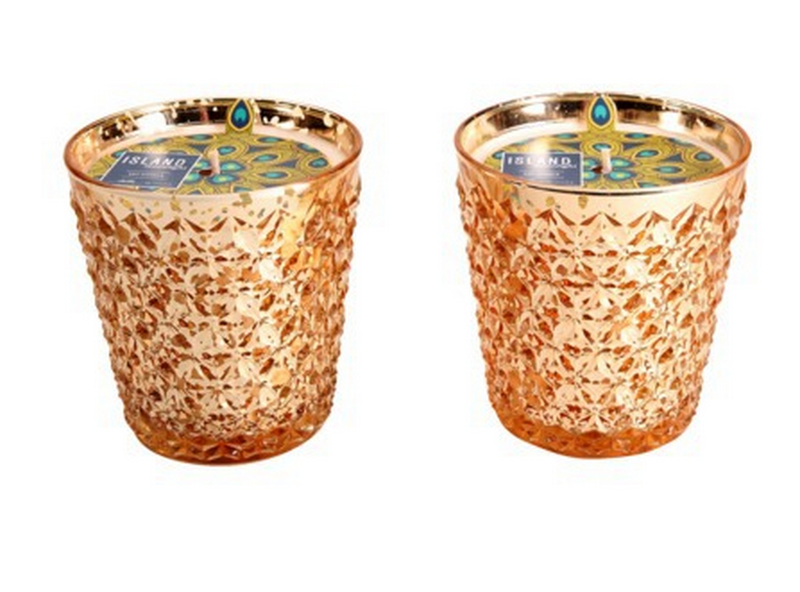 Kristi and I have determined that it smells so similar to Volcano candles, for half the price! - Bathing Suits/Beach Wear. Levi and I go to St Thomas in June with our friends Cattie and Caleb so I've been searching for all the perfect things! The hat is Jcrew factory sale, so it's not returnable, I can't decide if it's worth the risk! I have a big head :/ The purple bathing suit is Macy's, I haven't looked at it in store, and the leopard top is from Target but they are out of my size! 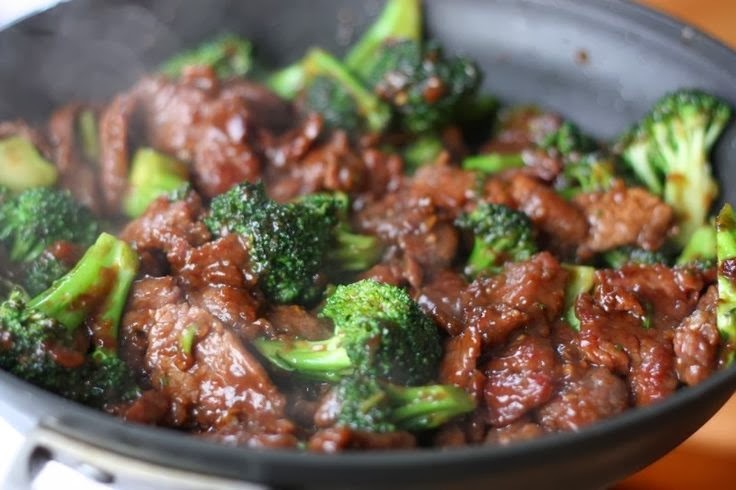 - Beef and Broccoli, it's such an easy recipe and turned out really well! - Fruit dip! I hosted a baby shower at my house this weekend and so I made a few things, including this fruit dip recipe I got from Cattie. I'm obsessed with it and it's so easy. You use one block of softened cream cheese, 1 cup of brown sugar, 1 tsp of vanilla extract. Whip all of that together in your mixer and then serve with sliced apples or just eat it by the spoonful. Just trust me on this one. - Phil Wickham's new cd, The Ascension. - Switchfoot's new cd, Fading West. - The Walking Dead Cast, a podcast for the Walking Dead! The tv show starts back really soon so I've been getting pumped up! - Oh man, there has been way too much good tv on lately! I'm kind of scared to list out everything I've been watching, it's so much. But! I am officially not sucked into The Bachelor this season and I'm so proud of myself! It takes up so much time! Here's what I'm watching: Parks and Rec, Parenthood, Nashville, RHOBH, Sister Wives, Justified, American Horror Story: Coven, Dateline (new every Friday! ), Pretty Little Liars, Switched at Birth, New Girl and a new SyFy series called Helix. 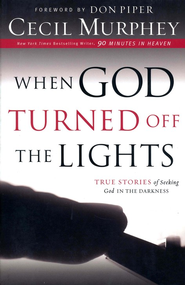 - When God Turned Off the Lights. I've eluded to what's going on with me spiritually recently, but this is the just of it. I've felt a silence from God for a long time now. My relationship with God has always been feelings based. I've always *felt* everything in my gut. I don't feel that now. And I know that my faith cannot be based on feelings alone, but it's so hard to have faith when you feel nothing. I know that God is using this time to grow my faith, so that I know I can believe in him and trust him even when I feel NOTHING. I can put my trust in my knowledge of truth, what's real, whether I feel it or not. That's what I'm counting on at least. Today is a good day, I have hope and I have belief, and I need to remember days like today. - I've had a LOT of ups and downs recently. Life is so great in so many areas, and it's really on the upswing. But my emotions have been all over the place. Since high school, I have struggled with bouts of depression and panic. It's often fleeting, and only gotten serious a handful of times. But it's something that's there, and it's in the back of my mind most days. I don't really know how to go into explaining things, and I'm not really sure hooow vulnerable I want to be right now. But I want to remember right now. The good, the bad and the ugly. *sidenote- I feel like Katy Perry in this picture :) Rainbows and whatnot. Also, a final fun fact: I got Katy Perry tickets this week!!! My friend Ashley and I will be seeing her Prism Tour in Houston this October! I am SO pumped! If you haven't seen KP's documentary yet, do yourself a favor and go watch it. I'm not 100% in love with her new album, but I know that no matter what- seeing her in concert is going to be AWESOME!